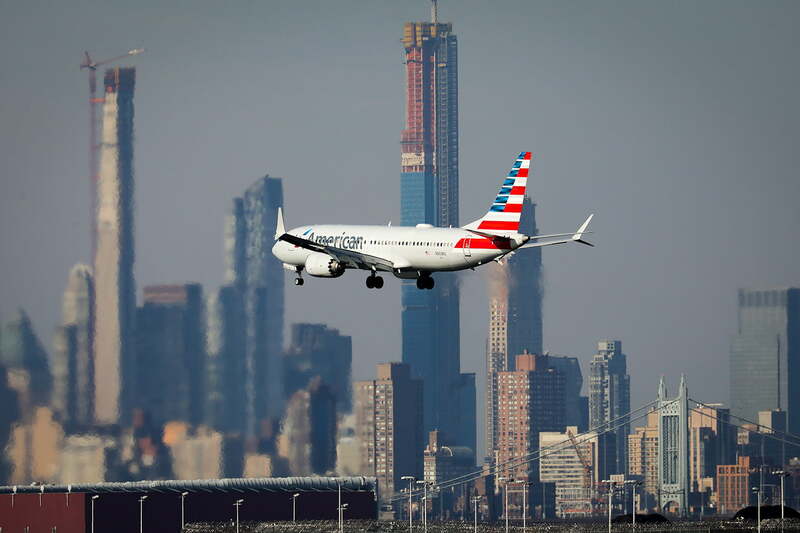 News of two recent plane crashes has raised fears about whether planes made by U.S. aircraft manufacturers Boeing are safe to fly. The first incident occurred on October 29, 2018, when Lion Air Flight 610 departed from Jakarta, Indonesia at 6:20 a.m. local time. Twelve minutes later, the plane went down into the nearby Java Sea, killing all 189 of the passengers and crew on board. The second incident occurred in Ethiopia. On March 10, 2019, Ethiopian Airlines Flight 302 took off from Addis Ababa, Ethiopia, at 8:38 a.m. local time heading for Nairobi, Kenya. Six minutes after takeoff, the plane crashed near to the town of Bishoftu, Ethiopia and all 157 of the passengers and crew were killed. These two tragedies have sent shocks through the aviation industry as they both involved the same model of plane, the Boeing 737 MAX 8. Preliminary data from investigations of the crashes indicate that both may have been caused by the same issue with the planes. In the days immediately following the second crash, aviation regulators in Europe and China opted to ground all MAX 8 flights until the safety of the planes could be assessed. At first, U.S. regulators and airlines affirmed the safety of the MAX 8 and allowed the planes to continue to fly. But after considerable public pressure, the U.S. also opted to ground the planes beginning on March 13. What went wrong with the Boeing 737 Max 8 planes, and are other Boeing planes safe to fly in? Here’s everything you need to know. 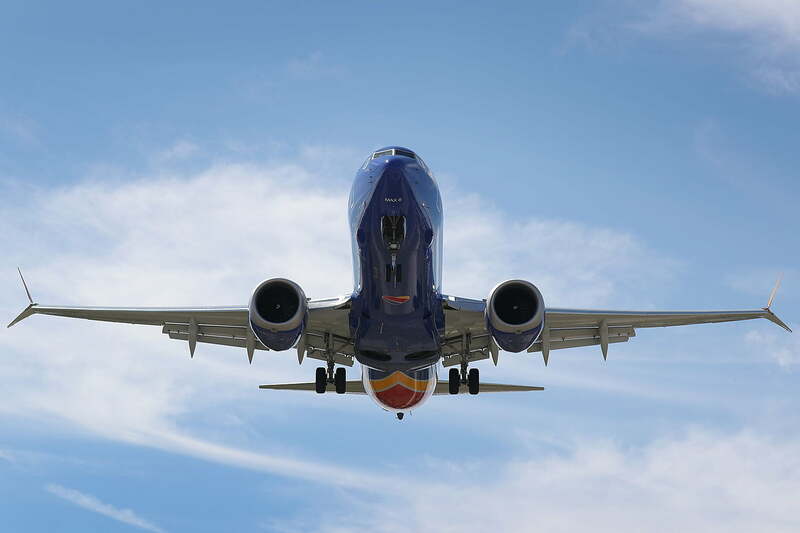 The plane model involved in both crashes was the Boeing 737 MAX 8. This is the fourth generation of 737 planes and is an update to the previous 737 Next Generation (NG) series. The 737 series is one of Boeing’s great successes, and there are thousands of these planes in the skies. The 737 Next Generation series, debuted in 1997, remains one of the safest models of planes flying today with an excellent safety record of just 0.08 fatal crashes per million departures. For reference, the average safety record across all types of Boeing planes is 0.66 fatal crashes per million departures. You may well have flown in a 737-800, part of the NG series. For example, Ryanair has a whole fleet of 737-800s and the airline has never had a single fatality. So what happened in the crashes? The issues that have been making the news are with the 737 MAX series specifically. Problems seem to have arisen because the MAX series was rushed into production so Boeing could stay competitive with its European rival, Airbus. In the early 2000s, Boeing had comfortable market dominance in the supply of commercial airplanes. But in 2011, Airbus made inroads into the market when it made a deal to supply American Airlines with its A320 planes that had newer, more fuel-efficient engines. Fuel efficiency was a particular issue for airlines at the time due to a spike in the price of oil in 2008, which made fuel costs a pressing concern. Boeing was forced to scramble to keep up with Airbus. It too required newer, more fuel-efficient engines on its planes, and it needed them quickly. In order to make the 737 MAX more fuel efficient, Boeing added larger engines. The planes already sat low to the ground, so the larger engines were difficult to fit into the space available, and were thus moved toward the front of the plane and higher up. This required the nose landing gear to be extended by eight inches. By the end of the tweaking process, the planes were 14 percent more fuel efficient than previous models. But planes are delicately balanced machines, and these seemingly small changes affected the way that the MAXs handled. The new location of the engine caused the planes to pitch upwards, with their noses pointing too high. This was a problem because if a plane pitches upward too much, the air around the wings creates eddies, leading to a stall. To compensate for these changes in handling, Boeing added a system called the Maneuvering Characteristics Augmentation System (MCAS) which was supposed to prevent stalling by automatically bringing the nose down if the plane was pitching up. Part of the controversy around the MAX series was the way that it was classified by Boeing. Boeing introduced the MAX planes as an update to the 737 Next Generation series, essentially saying that they were the same plane. Therefore, Boeing claimed pilots who had flown a 737-NG didn’t need additional training on the 737-MAX. The Federal Aviation Administration (FAA), the U.S. government body that oversees aviation safety, agreed with Boeing’s assessment. They decided that no additional information or training for pilots was required, as established emergency procedures would cover any problems that could arise with the new models. Getting the FAA to agree to no additional training was an essential internal requirement at Boeing, according to insiders who spoke to the New York Times. The company felt under time pressure to deliver the new model and didn’t want delays in rolling the planes out.